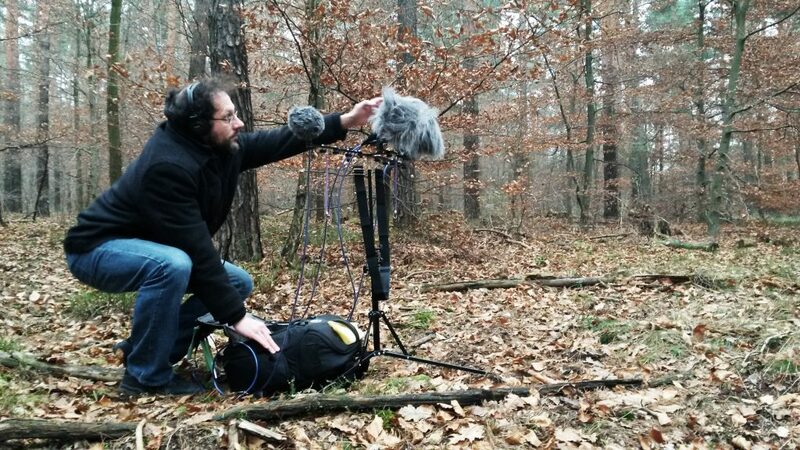 German sound designer Stephan Marche begin field recording sound effects with an unlikely background: video editing. It was during this documentary work that Stephan felt a lack of manageable sound clip bundles. That was in 2009. Since then, Stephan has worked to fill that need. 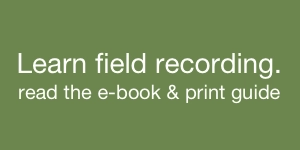 He has created nearly 70 sound collections of field recordings and sampled instruments for his Detunized Web shop. What’s interesting about Stephan Marche’s work is its focus. He records unusual subjects such as bob skeletons, wind turbines, abandoned bunkers, industrial room tones, and bridges, all offered under a self-imposed restriction: sound file economy. He shares only compact collections that deliver a concentrated selection of sounds, instead of burdening listeners with browsing through hundreds of clips. So, in today’s article, Marche describes his recording kit and why he uses it. 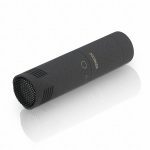 He shares a thoughtful comparison of popular Sennheiser microphones, and how he uses them to capture ambiences with a specialized recording technique. Stephan Marche also pairs his equipment choices with a valuable perspective: the role of the field recordist in delivering an experience to the listener. He explores the value of listening carefully, of fearlessly pursing sounds with a balance of patience and action, and how both the field recordist and the environment contribute to gathering inspiring sound fx. 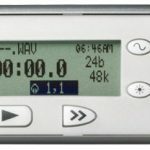 Creative Field Recording: What is your favourite field recording gear, and why do you use it? I don’t have this favourite recording gear in particular. I see it more as a set of tools that helps me to capture what I need. Nevertheless, there are of course some industry standards that you can’t ignore if you want to achieve professional results. 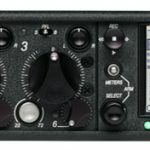 So, after several years of constant testing of many available options the market is offering to field recordists, I finally ended up using a Sound Devices 702 and Sound Devices 633/MixPre-D with a couple of Sennheiser MKH microphones. The 702 is part of my “run-and-gun” backpack that contains everything I could need during a recording trip. Beside the recorder, this bag contains a Rycote blimp that I either use with a Sennheiser MKH 30/40 M/S rig or an ORTF-pair of MKH 8090s for ambience recordings. 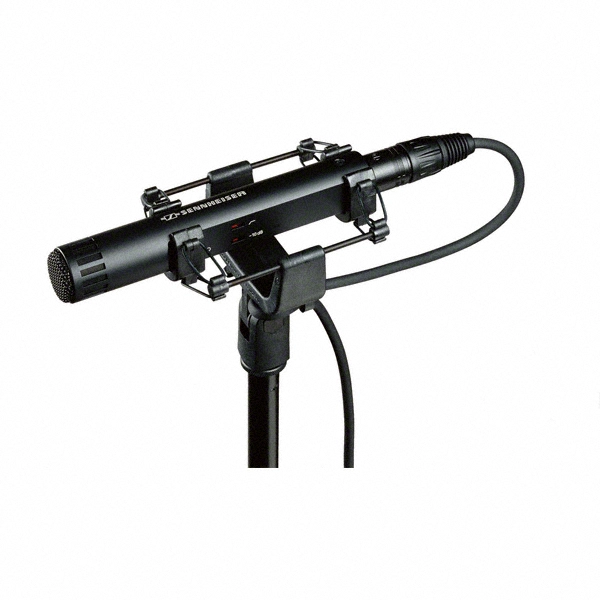 In my opinion, the MKH 8090 pair perfectly fills the gap between MKH 8040 (cardioid) ORTF and spaced MKH 8020 (omnis). Ambience recordings from the 8040 often tend to sound more like dual-channel recordings that lack of a well-defined mid signal. The 8020 often just sound “big” which is impressive on the first listening but often don’t give me what I need. They deliver a huge cloud of the sounds that are surrounding me but, all in all, the image isn’t well defined. Also, the low end of the MKH 8020 is sometimes very hard to control. Of course, I could apply the Sound Devices’ low cut filters but this doesn’t really affect the pick-up pattern which stays more or less omni-directional. So, the MKH 8090s with their wide-cardioid pattern deliver the perfect combination of a proper stereo image with a good amount of juicy low-end. 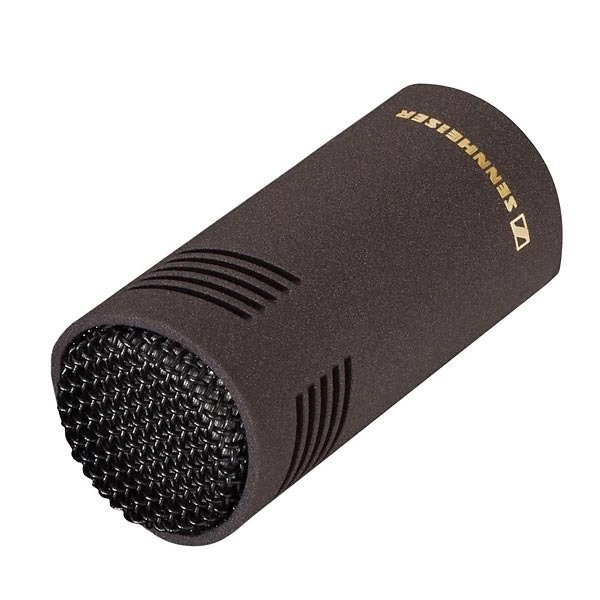 Nevertheless, I definitely like all of the different Sennheisers because of their perfect built quality, their resistance against humidity and coldness, as well as their high output level. I can achieve nearly noise-free recordings even with the Sound Devices pre-amp cranked to 61.7 dB. I tested other mics under this circumstances and they failed on many points. The 633 in combination with the cute Mix-Pre-D it forms the backbone of my multichannel setup. This year, I did many 4-channel recordings that are not released yet. I made them from a so-called IRT cross. This microphone arrangement was developed by Günther Theile, a former chairman of the “Institut für Rundfunktechnik” in Munich, Germany. The IRT cross consists of 4 MKH 8020 omnis spaced at 60 cm. The depth of sound and the amount of detail I can capture from this setup is just wonderful. 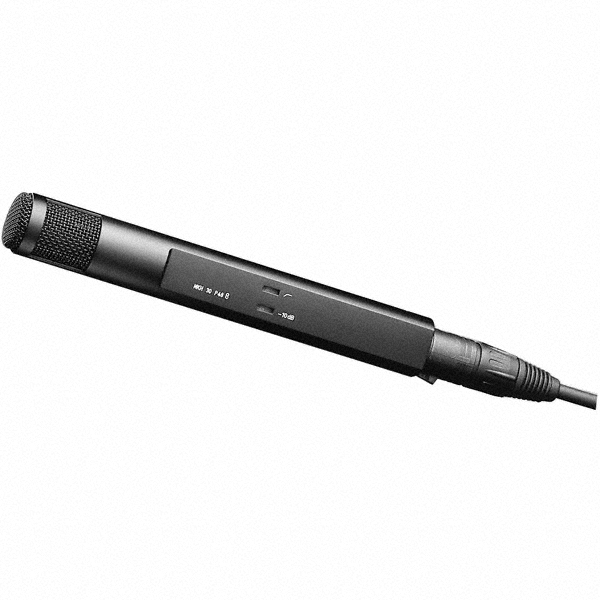 Due to the bigger microphone distance in comparison to ORTF, the omnis now can perfectly reveal their huge potential in terms of pick-up pattern, depth of detail, and frequency range. Anyway, this is mostly tech stuff and therefore only one side of the medal. 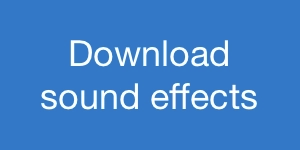 I personally don’t distinguish between good or bad sounds. The sound is just there and this is legitimation enough to treat it as an essential element of our life. So, the most inspiring part of being a field recordist is to go out and listen carefully before opening the equipment bags at all. What “normal” people mainly perceive with their eyes, a recordist needs to anticipate from his experience and dedication to the thrilling and often mysterious world of sound. You need to be open-minded and creative, always ready to go outside when other people are sitting behind their warm stove. You must be willing to walk along forbidden paths or to climb down to dark caves or canyons. It is also important to be highly flexible in terms of time management. As we are often recording random events that cannot be controlled by ourselves, we have to be patient on one side but act quickly on the other side. For instance, I remember my recording sessions for the Wind Turbines library – a project that was strongly depending on external conditions. I could only record through the nights or on early Sunday mornings because at these times I didn’t have to be concerned about disturbing airplane or traffic noise. Also, birds and insects turned out to be a problem. I really like the dawn orchestra but in this case I almost got sick of their twittering. I had to wipe many files from the recorded raw material due to unwanted side noises I could not prevent. So it was me who had to adapt to the general circumstances. I really like these challenges because this demonstrates the tininess of a single person in contrast to the entire environment – no matter if is natural or man-made. Listen to a sample of the wind turbines on SoundCloud. 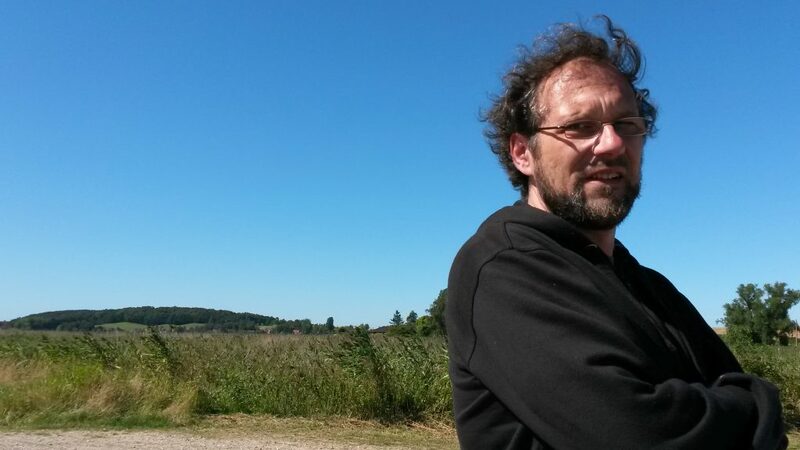 Here is a video of Stephan Marche’s Wind Turbine sound library. Many thanks to Stephan Marche for sharing his field recording kit with us! 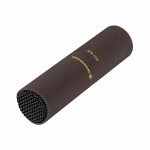 Sennheiser MKH 8040 cardiod condenser microphone. 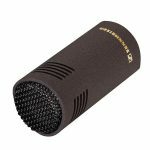 Sennheiser MKH 8090 wide cardiod condenser microphone. Visit Stephan Marche’s Detunized Web shop. 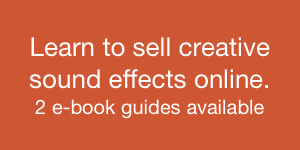 Stephan Marche has also written about his libraries on the A Sound Effect blog. Read about his Around Bridges library (volume one, volume two) and abandoned bomb shelters. 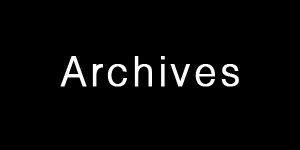 View videos of Stephan Marche’s sound libraries.